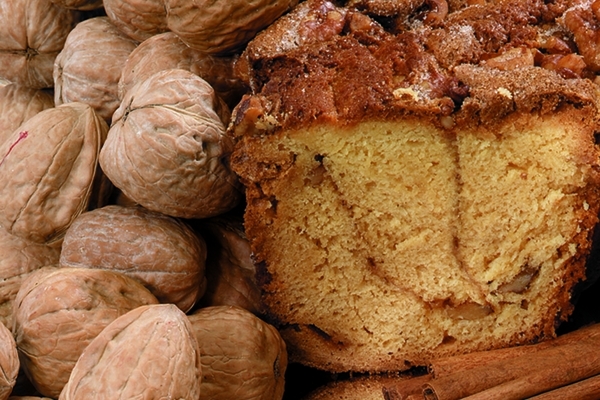 Do you know someone (yourself included) who loves coffee cake? If so, this is their (your) lucky day! Imagine one of our incredibly fresh, melt-in-your-mouth New England coffee cakes arriving on the doorstep, like clockwork, each month for the next three months, ready to warm and serve whenever the craving strikes. Now that’s living right! A subscription to our exclusive Coffee Cake of the Month Club does just that, and makes a superb gift for anyone; what a neat way to surprise a family member, delight a friend or acknowledge a valued business associate. And it’s so easy—order once, and we take care of all the details for you. No need to wait and wonder; your three month gift subscription starts immediately. Order by 3:00 p.m. Eastern Time, and your first cake ships within two business days. Then, we’ll automatically ship your second and third cakes on the second Wednesday of each subsequent month. 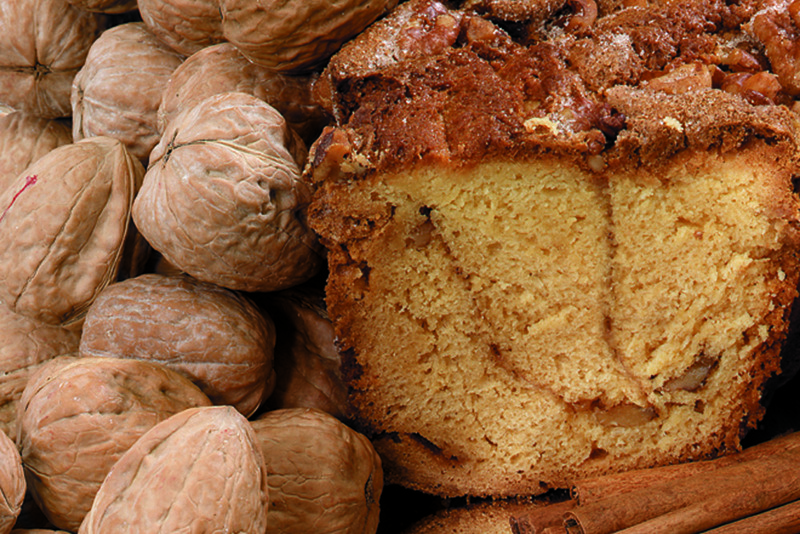 And for your convenience, every cake distributed through our Coffee Cake of the Month Club ships free! Altogether we have 9 different kinds of coffee cake, all sized to give you 10–14 servings per cake, and all made by hand using traditional New England recipes. Only the finest premium ingredients are used, many of them locally grown. The featured flavor of the month will be different every month of your subscription, and for true coffee cake lovers, that’s a big part of the fun! Depending on when you subscribe, you might receive our wonderfully fragrant Cape Cod Cranberry coffee cake (made with fresh New England cranberries and premium Mariani walnuts) one month. Or, perhaps you or your recipient will get to enjoy the taste of our sweetly filling Granny Smith Apple, our decadent Chocolate Chip, or any of six other amazing coffee cake varieties. Our pledge to you: every one will arrive as promised, and all will be delicious! I order these for Christmas Gifts and my family loves them!!! I definitely recommend this product!! These coffee cakes are delicious and perfect to take to a holiday function - so moist and flavorful, just like grandma would have made had she ever made a coffee cake. I highly recommend this product and Superior Nut Company. This was a Christmas present for my son's family, so I didn't get a chance to view what it was. I just hope it wasn't a fruit cake!